IMG_4824 - Go Fit Girl! | Go Fit Girl! 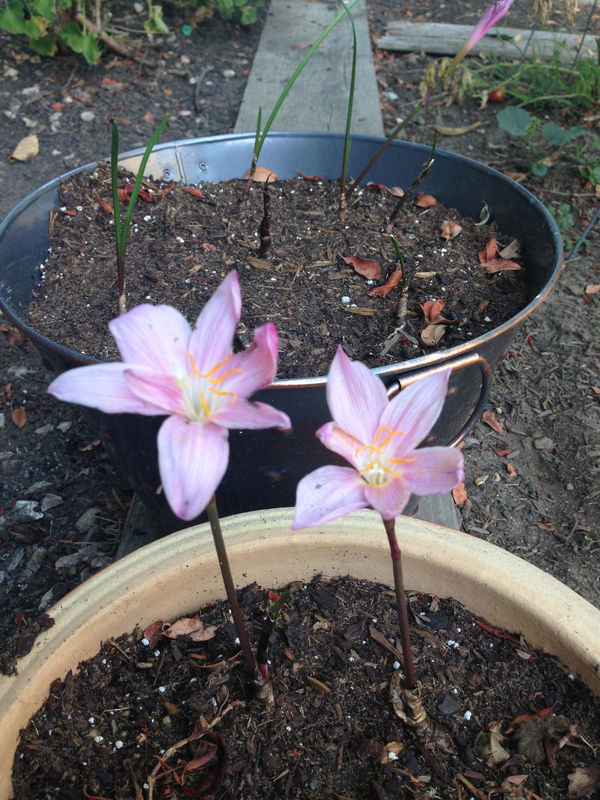 The family lilies are already blooming.